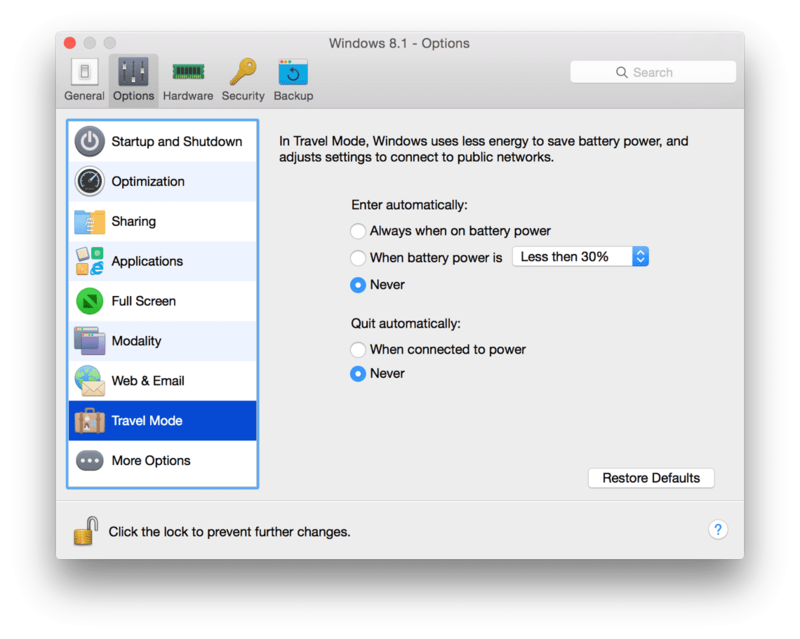 Travel Mode works by temporarily shutting down select services to optimize your machine for battery life. For anyone who’s ever traveled or accidentally left their power source at home, this is a must-have. Even without Travel Mode enabled, the improved performance in Parallels Desktop 11 extends your battery life up to 25%. Talk about a time-saver. Have you enabled Travel Mode in Parallels Desktop 11 yet? Share your experience with us in a comment, or reach out to us on Facebook or Twitter.